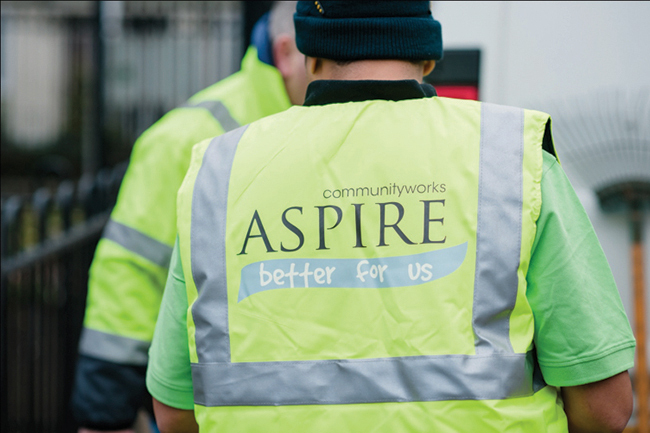 Aspire provides estate and home management services that help to provide cleaner, greener homes and colourful, vibrant communities that generate a sense of pride and well being. We develop innovative challenges and practical training with and for local people, supporting them to get closer to the labour market and to set up community enterprise. Aspire is an award winning business that provides vital home and community services run by local people for local people. 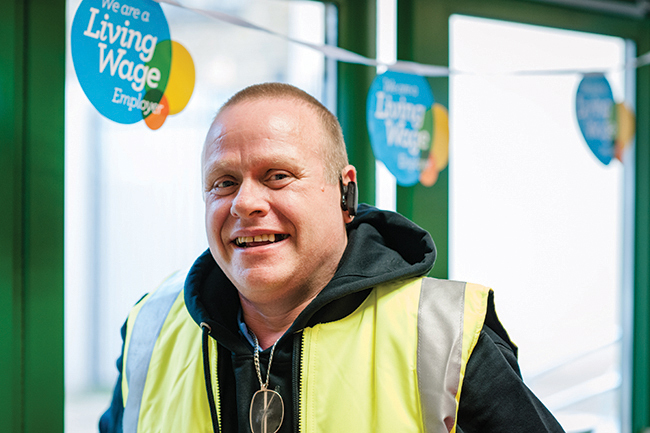 We are proud to be a London Living Wage Employer. Our employees are our number one priority. They provide quality services to our clients so we provide quality conditions of work resulting in higher levels of work satisfaction and retention and extremely low levels of turnover. Our employees have diverse personal and family arrangements. We link Living Wage conditions with flexible conditions of work that builds work around family arrangements and personal needs. In response we have employees who are positive about change that will help grow our business. Tackling poverty and inequality is part of delivering a stronger and fairer economy that puts people before profit and sustainable business at its heart. 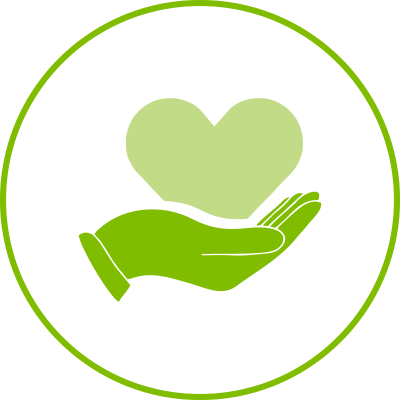 Every pound that you donate, will directly support local people pound for pound who want to develop their skills and capacities through connecting with Aspire. Aspire is a registered ASDAN training centre that provides bite size internal and external training for people who suffer disadvantage in the labour market.